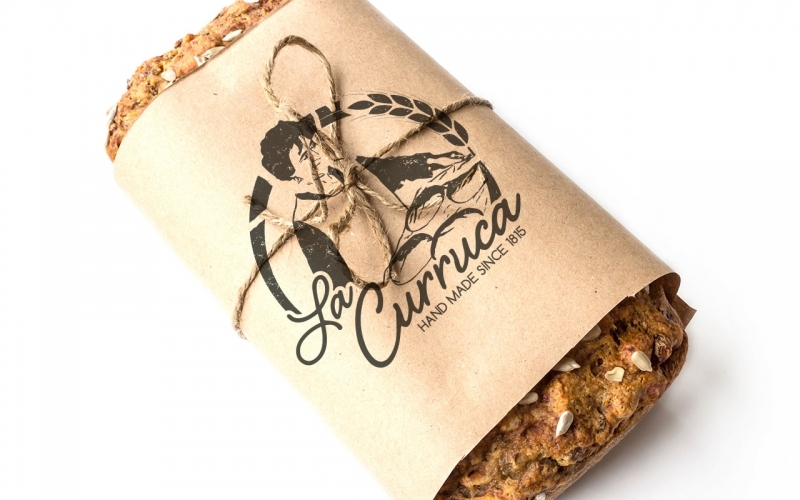 Logo design and corporate identity development for this traditional andalusian bakery called La Curruca after it's founder. 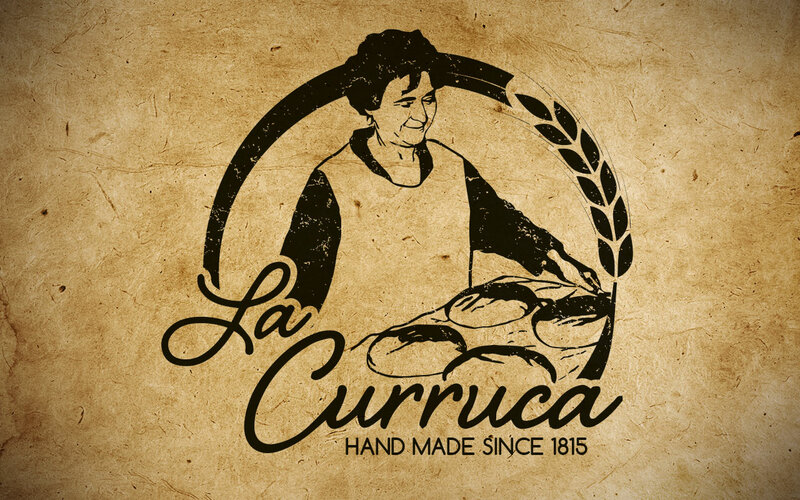 The bakery was founded in 1915 and boasts the oldest wood burning oven in Malaga province. 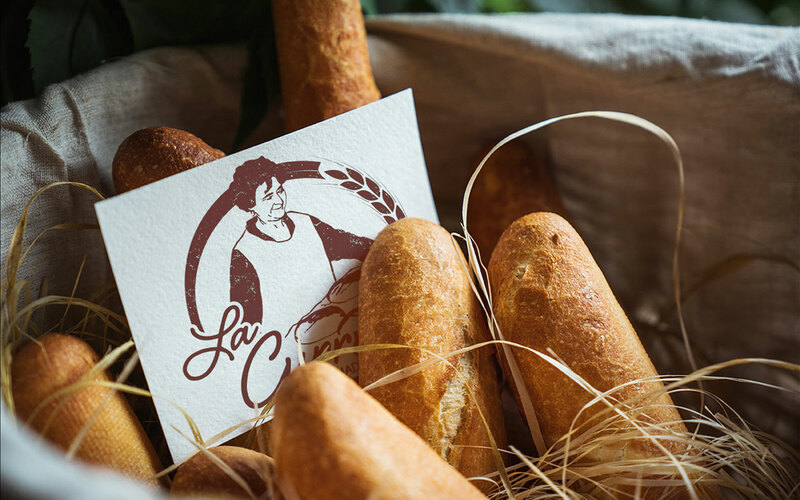 We created a unique corporate identity featuring a traditional hand made look & feel whilst keeping it dynamic and attractive for a more modern and young clientele.